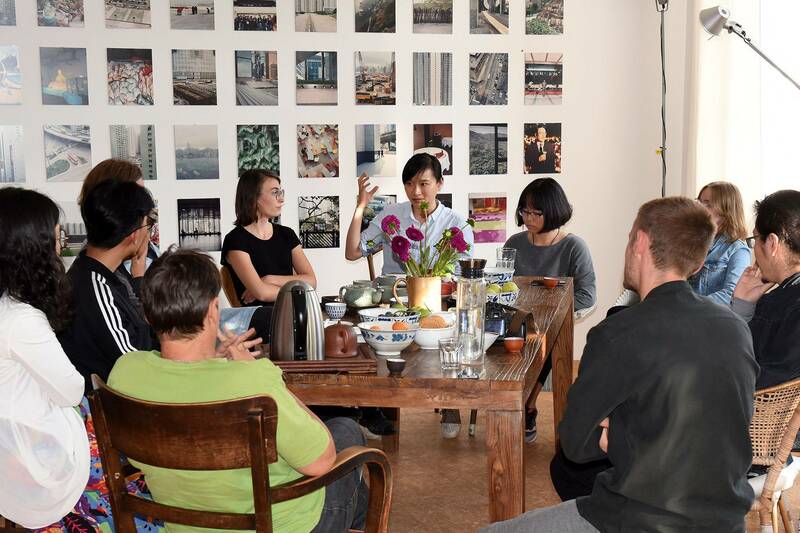 With ‘liveable city’ as a focus, CITYMAKERS is a program to connect, grow and enable a community of innovative city makers across Germany and China. 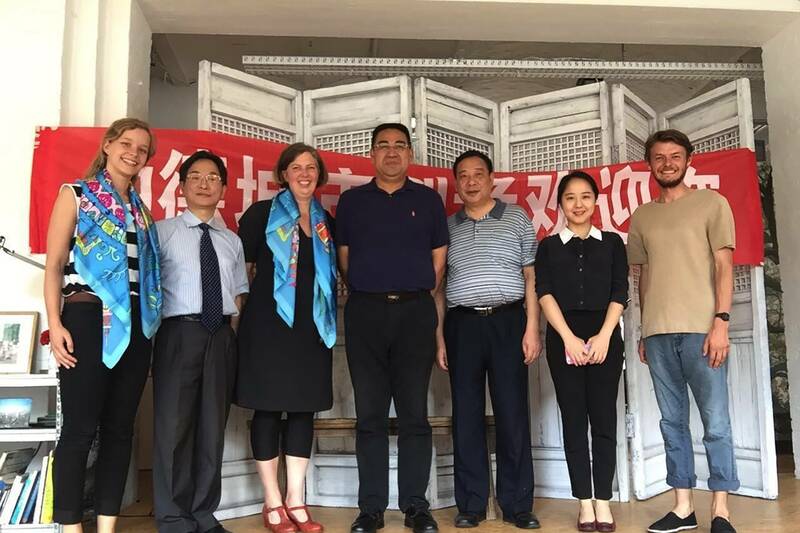 In this frame, three concrete projects just kicked off: ‘Up Farming’, in cooperation with the College of Design & Innovation, Tongji University; ‘Future of Housing’, led by Crossdoundaries Beijing; ‘Heritage & Identity’, with the city of Wuhan. CONSTELLATIONS hosts the program, coaches the teams and supports with strategic networking. The Urban Farming incubator team seeks to engage with and globally shape the urban farming movement that has gained traction in recent years in light of significantly rising numbers of city dwellers. 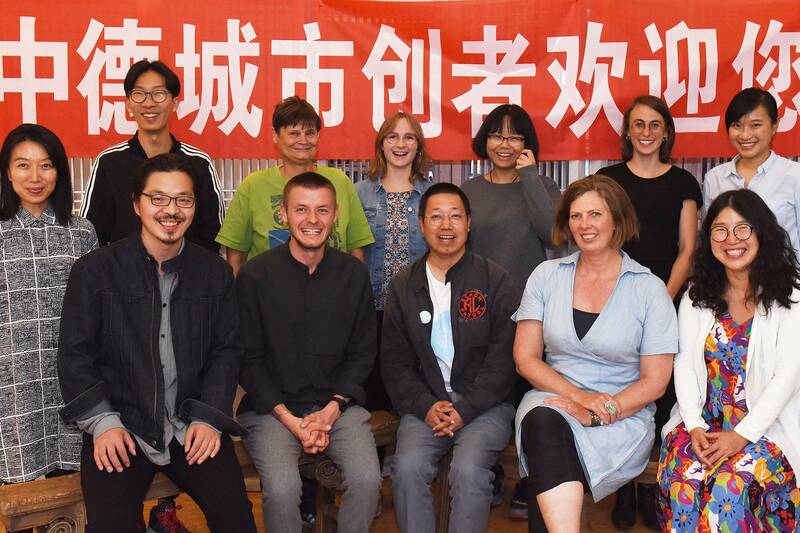 The FOH incubator team conceptualizes and enables the operation of a new type of housing in China that combines features of German cooperative housing projects with desires and opportunities for alternative living scenarios in Chinese cities. The Wuhan Narrative incubator seeks to interculturally work with and respond to questions of how the rapidity and scale of Chinese urban development is to be conciliated with preserving architectural heritage structures as well as the unique narratives invariably connected to them. More information please visit CITYMAKERS website: http://www.stadtmacher4986.com/content/language1/html/53335.asp. CONSTELLATIONS International is hiring in Shanghai!